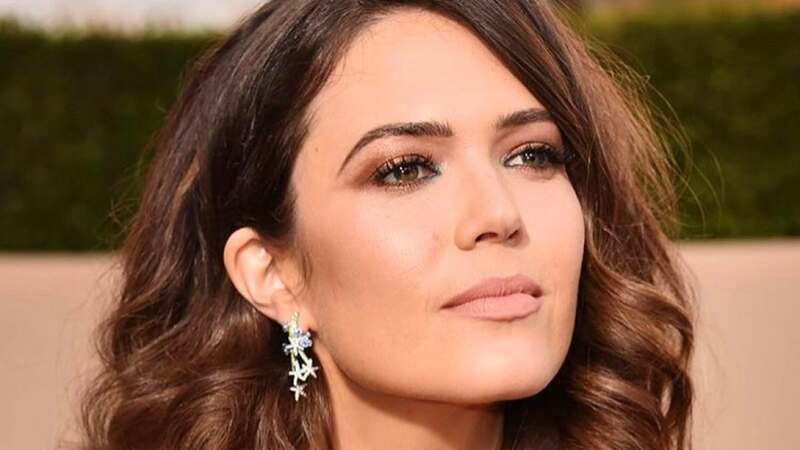 Mandy Moore told Howard Stern her ex Wilmer Valderrama's comments about their relationship on "The Howard Stern Show" in 2006 were false. Moore and Valderrama previously dated from 2000 to 2002. The former "That '70s Show" star had told Stern that he had taken Moore's virginity. "Not only was it a fib, but it was so unlike him. It was so uncharacteristic," Moore said to Stern on Wednesday, her debut on the long-running show. Moore also said that she has since moved on and still loves Valderrama, but, she was unhappy with his interview at the time. "I love him and I still love him and he's a very good friend and that's why I was so shocked by it," she continued. Moore, a star on NBC's "This is Us," had posted on Instagram in July 2016 how she had reunited with Valderrama while filming the family drama. "I started to absolutely fall in love with him just by communicating which was the best," Moore said to Stern about her relationship with Goldsmith.